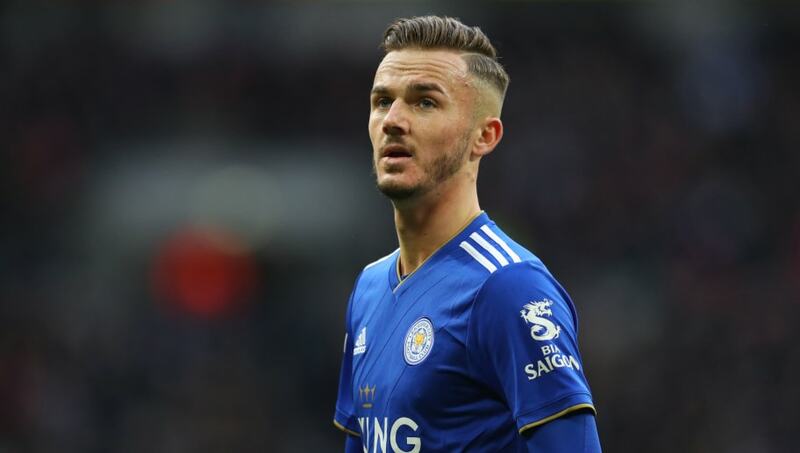 ​Leicester City midfielder James Maddison has revealed he would like to represent England in both the Nations League and the Under-21 European Championship in the summer. Maddison said, as quoted by t​he Sun: “Would I be prepared to double up and play both the Nations League and Under-21 Euros this summer? Definitely. It would be perfect."